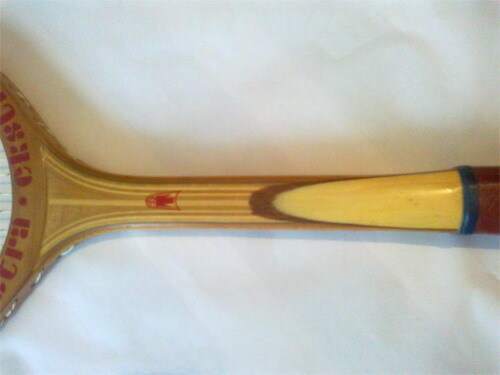 "SPORT.GE - Sport in Georgia - Online Information Directory"
For sale hand grips - Fingerhanteln - Bremshey Sport GMBH (Made in Germany) for the daily training of muscles of forearms and hands are for sale and buy in Tbilisi, Georgia, South Caucasus, Black Sea region. 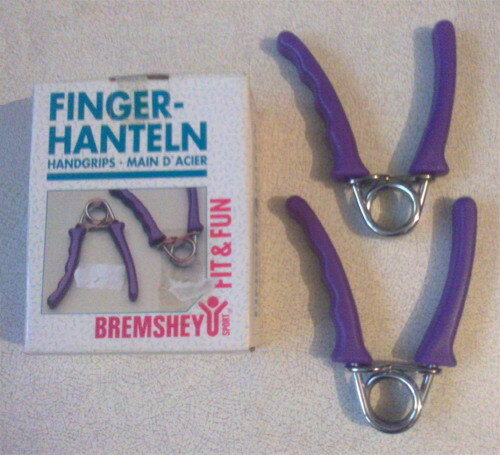 Hand grips are absolutely new. 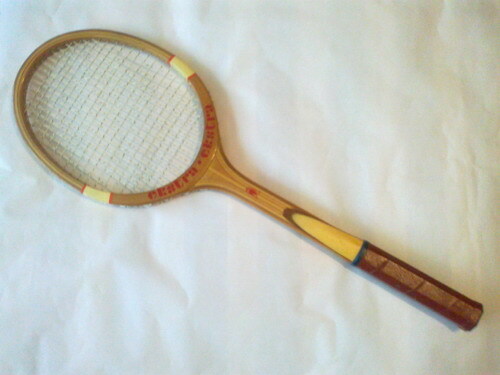 For sale tennis racket "Ekstra" (made in Estonia), very beautiful, new is for sale and buy in Tbilisi, Georgia, South Caucasus, Black Sea region. იყიდება ჩოგბურთის ჩოგანი "Ekstra", ძალიან ლამაზი, ახალი. 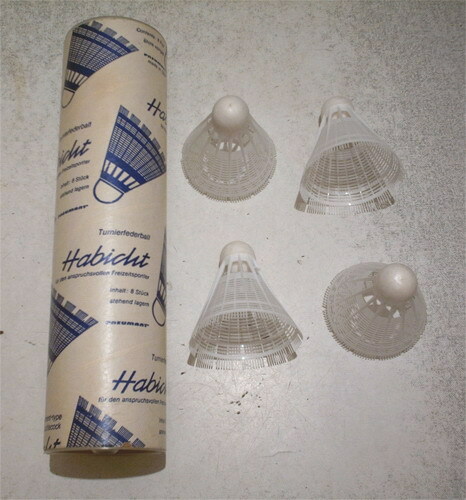 დამზადებულია ესტონეთში. 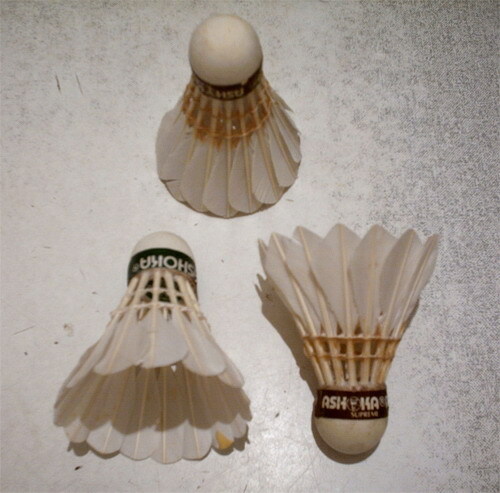 2) synthetic shuttlecock made in Germany by "Habicht" Company (in the original packaging) are for sale and buy in Tbilisi, Georgia, South Caucasus, Black Sea region. 2) ვოლანი ნეილონის ფრთებით, გამოშვებული გერმანული ფირმის "Habicht"-ის მიერ (თავისი ყუთში). 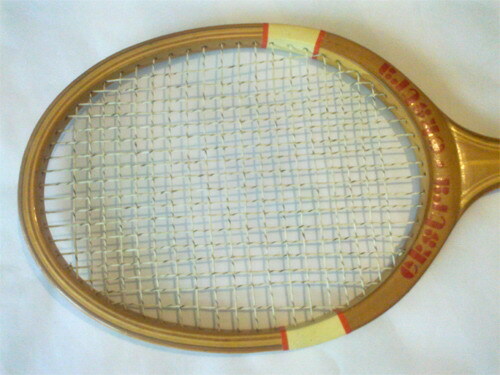 Also two case for racket for badminton are for sale and buy in Tbilisi, Georgia, South Caucasus, Black Sea region. ასევე იყიდება ორი ცალი ნაჭრის ჩასადები (ჩეხოლი). 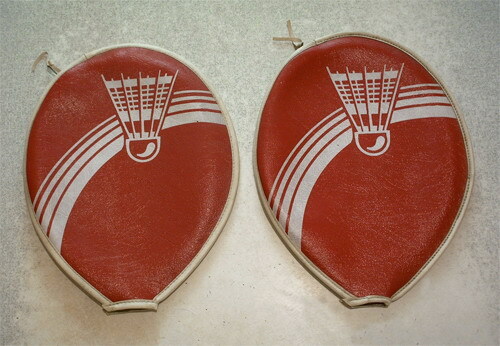 For sale training equipment (accessories) for table tennis "Ping-pong" - racket (2 pcs.) 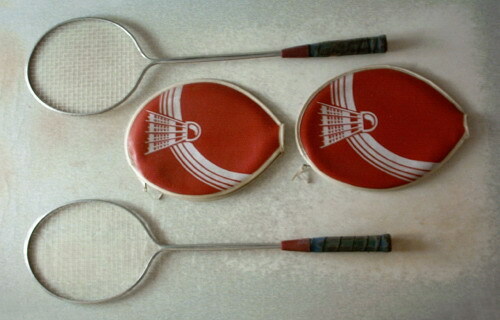 and plastic grid (without table) is for sale and buy in Tbilisi, Georgia, South Caucasus, Black Sea region. იყიდება მაგიდის ჩოგბურთის, პინგ-პონგის სავარჯიშო მოწყობილობა ბავშვებისთის – ჩოგნები (2 ცალი ჩოგანი) და პლასტმასის ბადე (მაგიდის გარეშე). 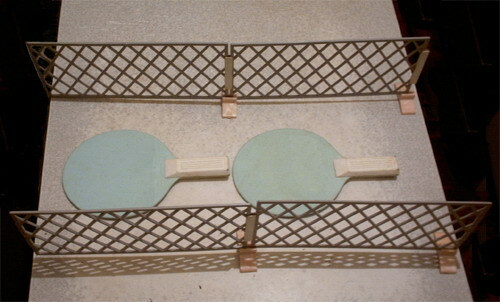 For sale table game hockey with the washer is for sale and buy in Tbilisi, Georgia, South Caucasus, Black Sea region. იყიდება სამაგიდო თამაში ჰოკეი შაიბიანი (სპორტული შაიბა, შაიბიანი ჰოკეის თამაში).